I got this error when export tile set, what can i do now ? I had this error as well. Probably for the reason you mentioned (lot of tiles). 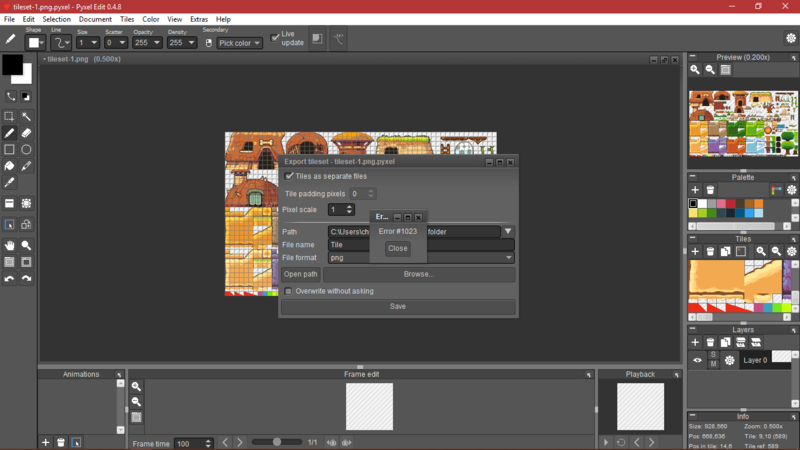 So I'm exporting as a single tilemap but wish I could handle single files instead.